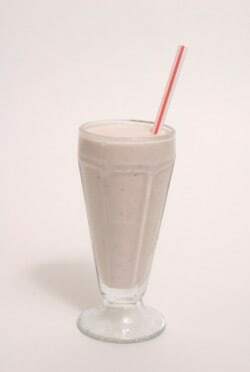 Ever wanted an adult shake? This vanilla shake has an extra kick in it with bourbon, rum, and a little brandy. Dont’ miss this one. If you have never tried milk punch you are missing out. Stir Ice Cream to soften. Mix in remaining ingredients. Serve in Punch cups with a dash of Nutmeg. I will save this one for the Christmas Holidays! It sound lovely!